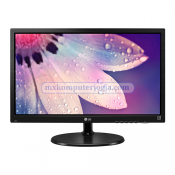 LED LG 20MK400A-B 19,5 In.. 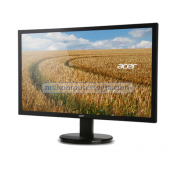 LED Acer K192HQL 18.5 Inc.. 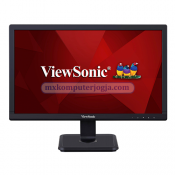 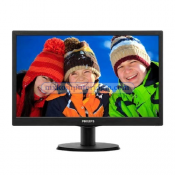 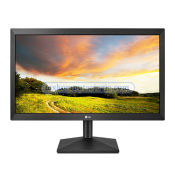 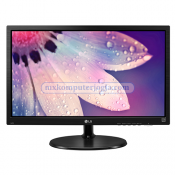 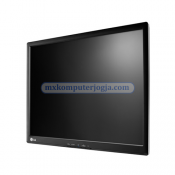 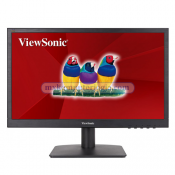 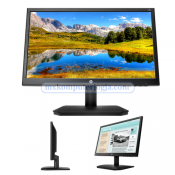 LED LG 20MP38 IPS 20"
Philips V-Line LED 15,6 I.. 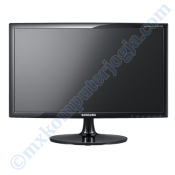 LED Philips V-Line 18,5 I..